Install your electric brake controller quickly and easily with this custom wiring adapter. Simply plug one end of the adapter into your brake controller and then plug the other end into the built-in harness beneath your vehicle's dash. 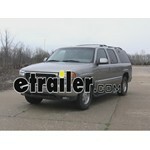 Call 800-298-8924 to order Tekonsha accessories and parts part number 3025-P or order online at etrailer.com. Free expert support on all Tekonsha products. Guaranteed Lowest Price and Fastest Shipping for Tekonsha Plug-In Wiring Adapter for Electric Brake Controllers - GM. Accessories and Parts reviews from real customers. This adapter plugs into the port that is built into the electric junction box beneath your vehicle's dash. 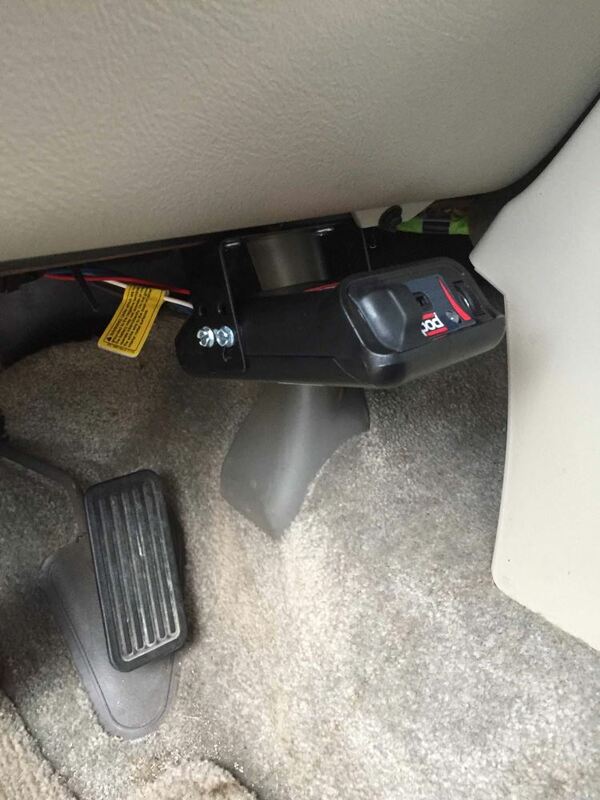 The black box is located to the left of the steering column, just above the carpet. To plug in the adapter, first remove the cover on the box. The adapter plugs into the second slot from the left, on the top row. Today we're going to review part number 3025-P, this is the Tekonsha plug-in wiring adapter for Draw-Tight and Tekonsha electric brake controllers. Now this part number is a custom fit part number, it is designed to fit the Cadillac, Chevrolet and GMC vehicles starting in 1999, it does fit a wide range of vehicles so what I would recommend is to go to our website, use our fit guide, put in your year and model of vehicle, and it'll tell you it this part will work for your application. 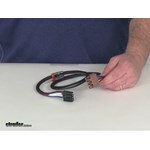 Now this wiring adapter will ease the installation of your electric brake controller. One on end, right here, you can see it's a custom connector. 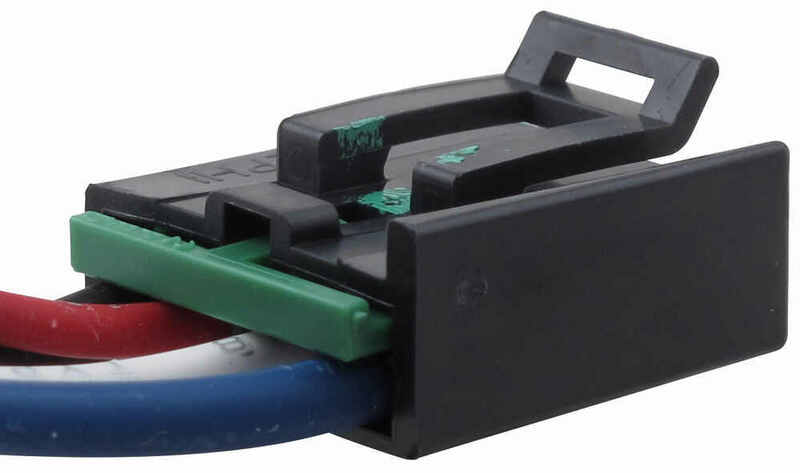 This is designed to plug into your factory brake controller connector that's usually beneath the dash of your vehicle. The other end right here, this will plug into the back of your electric brake controller. This wiring adapter is compatible with time-delay brake controllers by Draw-Tite, and it's compatible with proportional brake controllers by Tekonsha, like the Prodigy, Prodigy P2, Prodigy P3, Primus IQ and the Voyager. Basically the way this would install, here's an example I have a Prodigy P3 right here. You can see the very back has the plug-in, so just take your plug-in, push it in, you can see it snaps and locks into place, and then your other end has the custom connector on it. This you would just locate your factory brake controller port on your vehicle, it's usually under the dash, plug it in, and then you're all ready to go. And then when you just want to remove your break controller, just lift up on your bracket, and then you pull it out. And then it's easily removed. That should do it, for review on part number 3025-P, the Tekonsha plug-in wiring adapter, for Draw-Tite and Tekonsha electric brake controllers. . Excellent. No problems at all! The Tekonsha Prodigy P3 controller is still working great. I cant believe i didnt get one sooner. Easy to adjust on the fly and no issues at all. $39.67 instead of the PK11898. 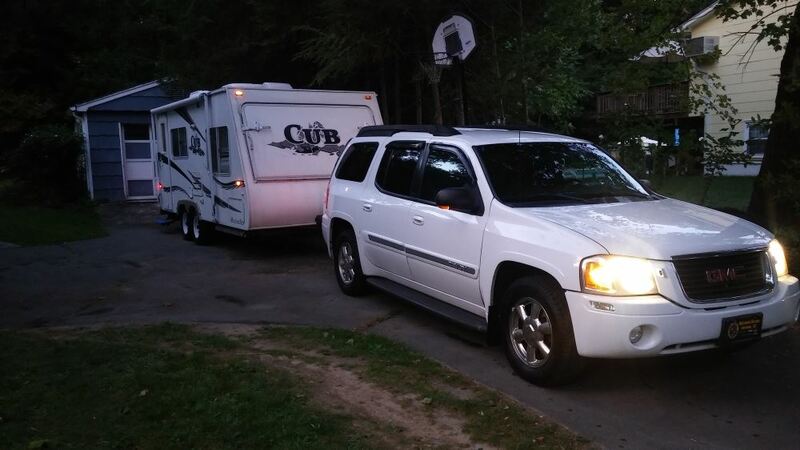 If your 7-way plug is already wired in and you still do not have power you probably need to activate your towing package by connecting two power feeds to your fuse box. These two power feeds are located under the hood and they will need to be connected to two posts in front of the battery. 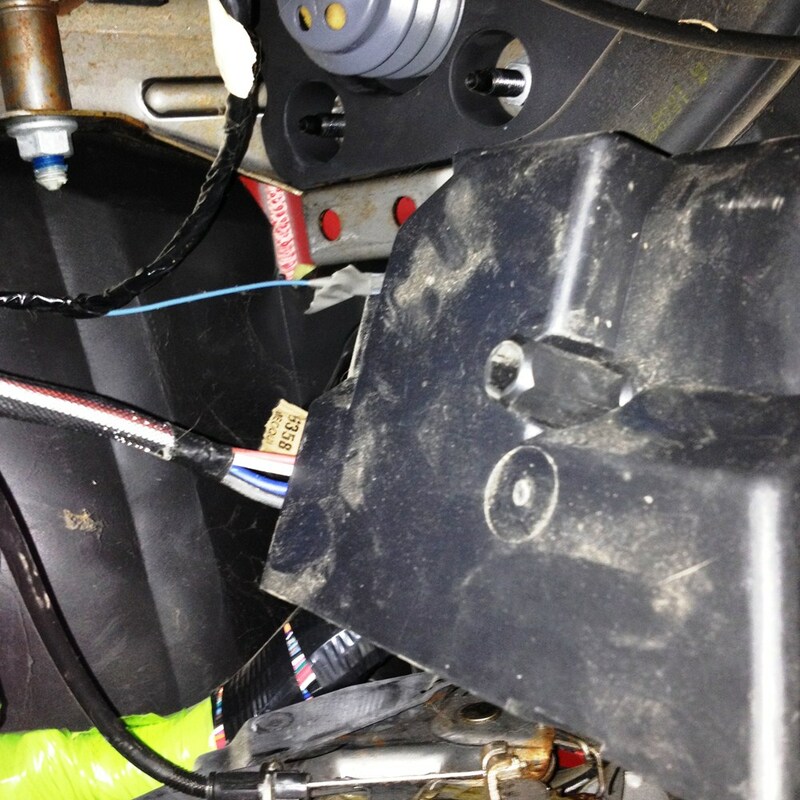 The first power feed is located on the wiring harness that runs below the brake master cylinder and booster that will need to be connected the post on the battery. 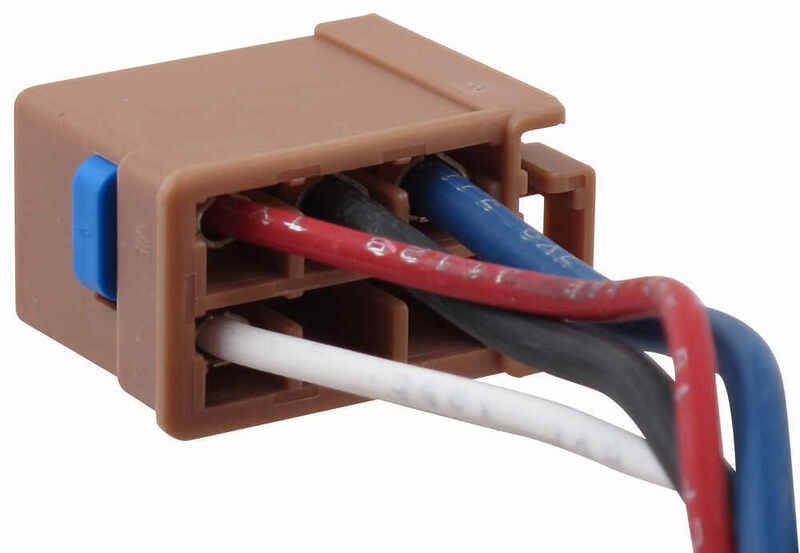 You can locate the next power feed in a wiring pigtail between the fuse box and the inner fender well on the drivers side that will need to be connected to the post on the battery. I have attached a video please skip the brake controller installation until you get to 3 minutes 45 seconds in the video. 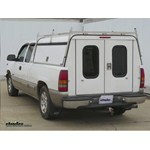 The 3025-P is a fit for 1999-2002 Chevy Silverado/GMC Sierra. For a 2006 model, youll want to use the 3015-P. As you found, moving the brake output circuit wire will make the 3025-P work on your vehicle. 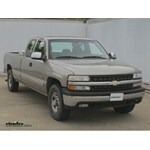 The correct brake controller harness for your 1999 Chevy Silverado is the part # 3025-P. Which for an economically priced brake controller that will still work great the best option is the Tekonsha Voyager part # 39510 as it is a proportional controller. Proportional means that it can sense the amount of braking your truck will be doing and will apply the same intensity to the trailer's brakes. The wires for a 7-way connector should be under the rear of your 2001 Chevrolet Silverado already. Use a circuit tester, like # 40376, and test the wires for their function. Then you can install a 7-way like # PK11898. Or if you wish to keep the 4-way and add a 7-way use # 37185. 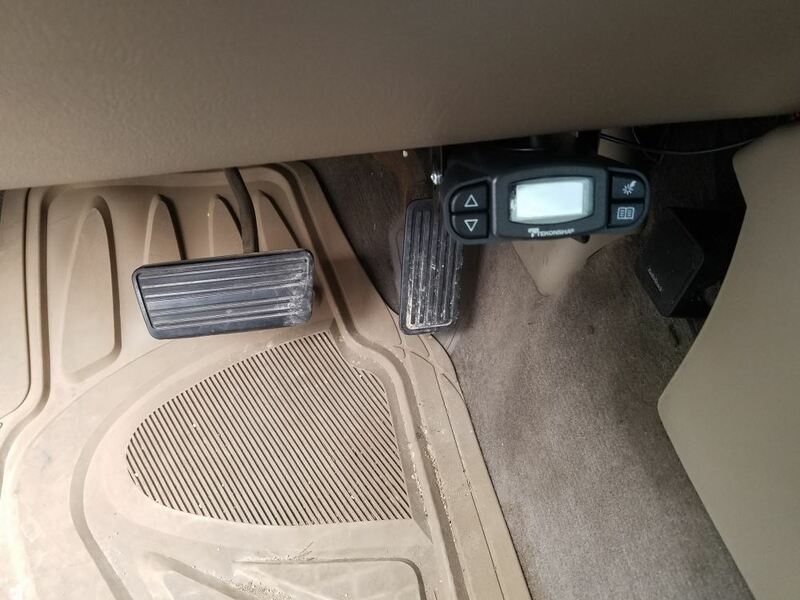 Then you can install an electric brake controller like the Prodigy P3 # 90195 using the wiring adapter # 3025-P.
To install the Primus part # TK90160 in your 2002 Chevy Silverado the easiest way will be with the install harness part # 3025-P that will plug directly to the controller and then also to the junction box under the dash of your truck. I attached an install video that shows this harness installing a brake controller just like your 2002 Silverado. Yes, the brake controller wiring adapter harness you need to install a Prodigy P2 # 90885 in your 2000 Silverado is part # 3025-P. The 2003 Chevy uses harness # 3015-P. These are pinned-out differently. 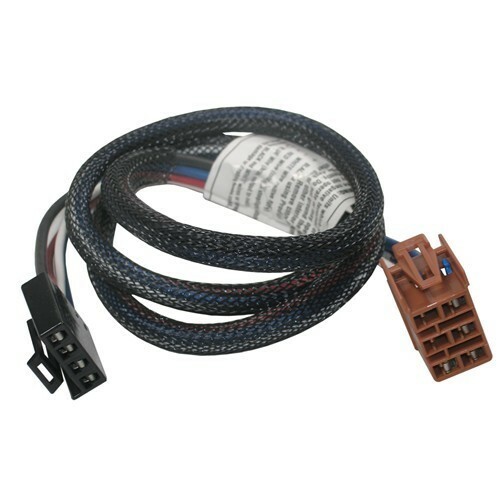 As long as your 2001 Chevy Suburban has the factory 7-Way connector installed, the Tekonsha Plug-In Wiring Adapter # 3025-P is the correct harness for installing your Draw-Tite Activator II Trailer Brake Controller. 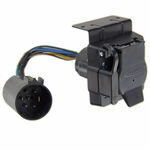 This is a simple plug and play harness for easy installation. One end of the adapter will plug into the Activator II unit and the other end will connect to the built-in port beneath the vehicle's dash. I have attached the written installation details that you can also check out. The correct brake controller install harness for installing the Prodigy P2 part # 90195 in your 2001 GMC Sierra 2500 is the part # 3025-P. 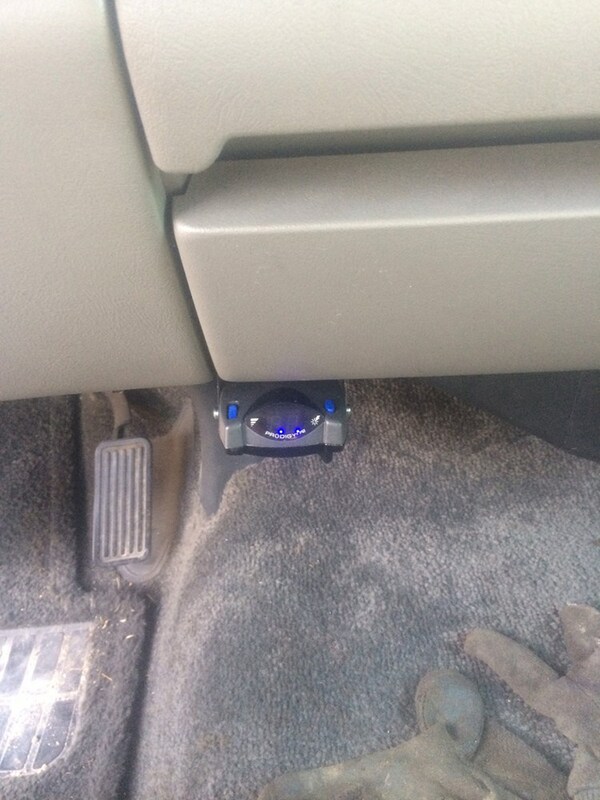 This plugs right into the junction box under the dash of your truck. 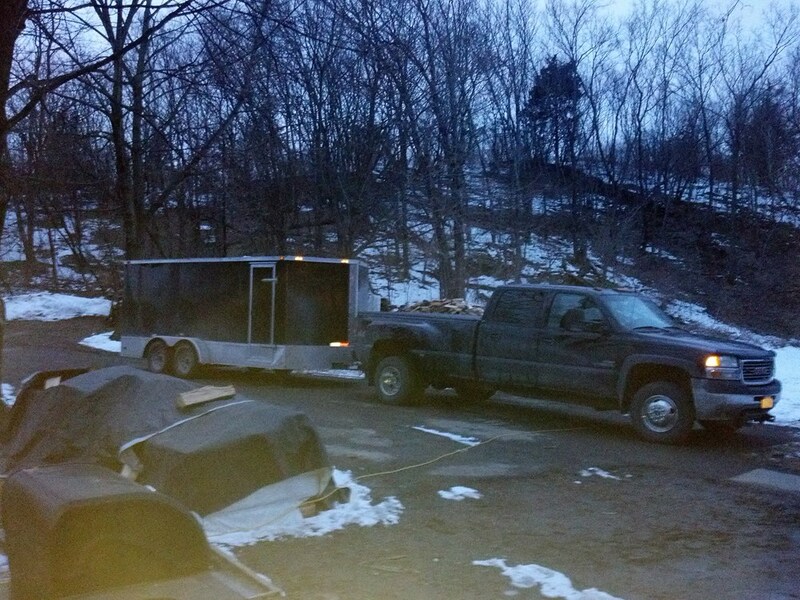 In the attached install video you'll see how this is done on a very similar 2002 Chevy Silverado. If there's a connector already in the port you can simply unplug it and plug the # 3025-P in it's place.